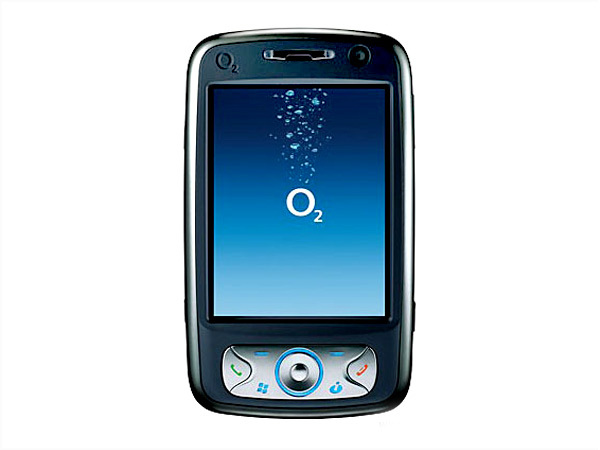 O2 mobile phones have already created a niche for themselves in India. Check out this section to get a list of 02 cell phones in India. Telef�nica O2 UK Limited, a leading mobile services provider in UK, is alluring the Indian mobile users, with its range of sophisticated �O2� cell phones. The handsets of this brand are known for their style and performance, with a host of latest multimedia features included in every model. 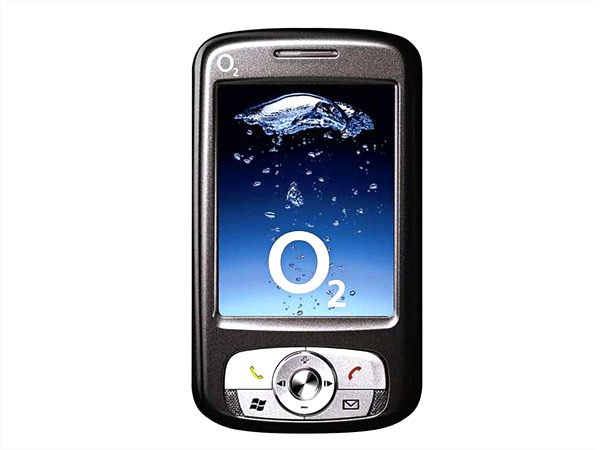 Main features of O2 mobile phones are expandable memory, TFT Touch screen, wide screen etc. 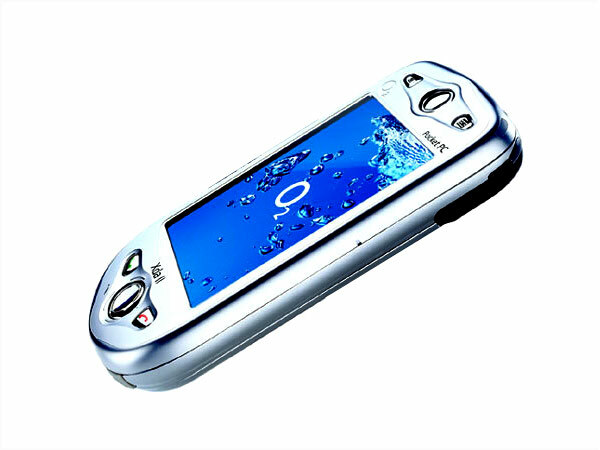 The O2 XDA Atom Exec is an advanced touch lens mobile handset that has already hit the market. Read on more to know about the price, latest features and technical specifications. The O2 XDA lli is among the latest touch screen smartphones to have hit the market. Read on more to know about the price, latest features and technical specifications. The O2 XDA Stealth, a sophisticated smartphone with a slider mechanism, has forayed into the market. Read on more to know about the price, latest features and technical specifications. The O2 Xda Flame is basically a pocket PC mobile handset that is all set to be unveiled in the market very shortly. Read on more to know about the price, latest features and technical specifications.